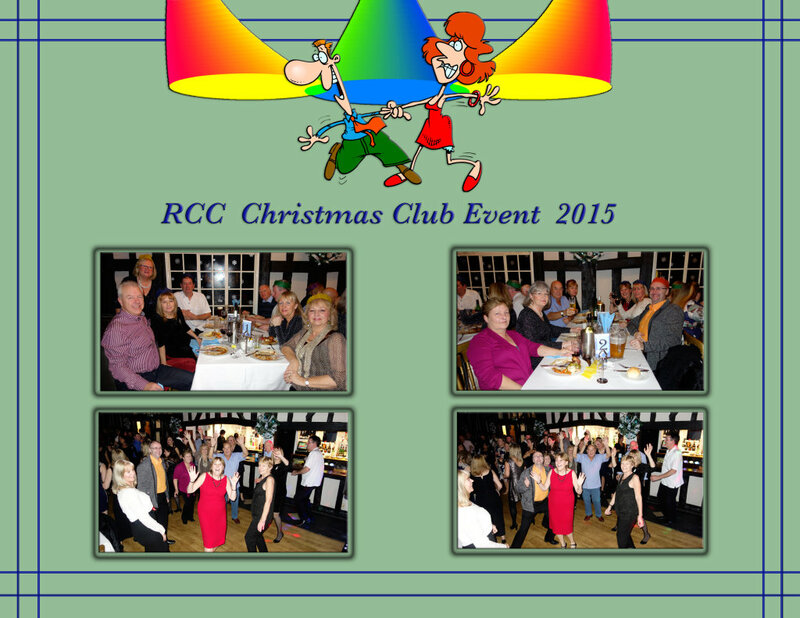 RCC club member and Social Secretary Sue Silwood organized a great evening. It was a great get together and thoroughly enjoyed by all attending. Well done Sue, we look forward to other club events.